The quilt has a new owner. A young neighbor did us the honor of drawing the ticket. 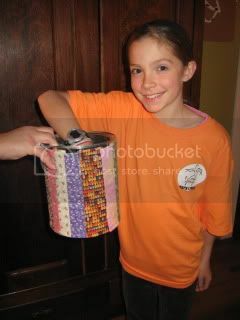 There were 219 tickets, corresponding to 214 donations and five essays. The quilt raised $5086 for Jerry Brown’s campaign for Governor of California. 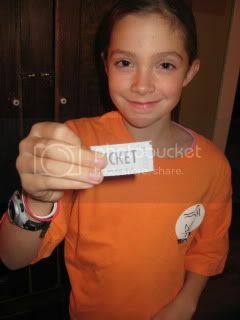 The winning ticket corresponded to a donation given by Oke. Yes, Oke is the winner! Congratulations! The quilt is going to a loving home and to a great supporter of Jerry Brown. Thank you, Oke. And thanks also to everyone who wrote a quiltraiser diary this month, to Bill in Portland Maine who inspired his readers to donate, to everyone who wrote an essay or who donated. You all made it happen.